Rock ’n’ roll never sleeps with “groovy” tunes. 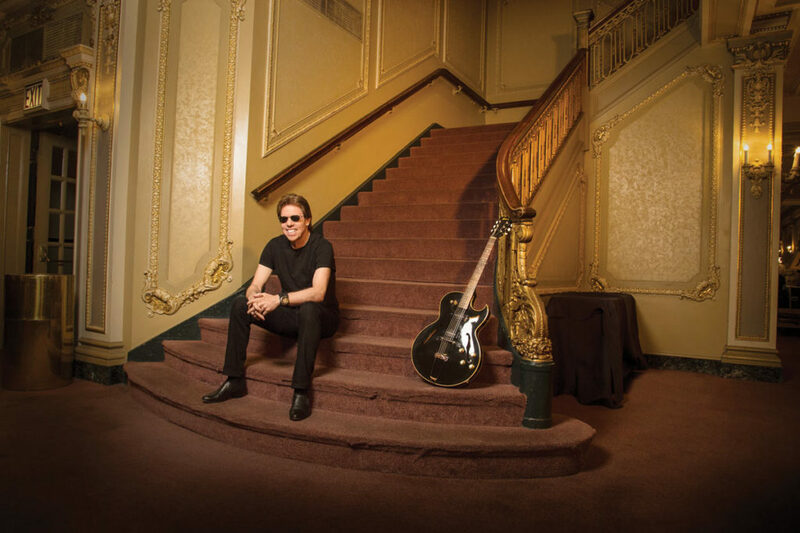 During the past 45 years, George Thorogood has performed more than 8,000 live shows. He has sold 15 million albums — two have gone platinum; six have gone gold. His “Bad to the Bone” recording has made the Top 100 Classic Rock Songs list, and he was the 2018 recipient of the BB King award, which recognizes the talent of artists who have left a mark on the blues scene. With “Bad to the Bone,” the song’s popularity earned its way into countless movies scenes, when a bad event is about to happen. He shrugs off the idea that his song is in numerous movies. At age 69 — when most people quit their job — there’s little chance of retirement for Thorogood. It would seem tactless that a reporter dare ask such a foolish question, but since we did, here’s his response. With performing more than half his life — roughly 177 days a year on the road — Thorogood doesn’t have a lot of free time. When he does get a spare moment, he relishes his quiet time. “I’ve never heard a doctor say you’re getting too much rest,” he says. Additionally, when touring, he often “minds his own business,” coming to the venue only to perform. He encourages fans to let loose and party at his concerts, emphasizing it’s not a sit-and-clap type of performance. Thorogood prefers old-time communication and refrains from using social media. Thorogood says not one concert has been more memorable than the next. However, he said everything in Iowa is memorable, and he looks forward to the Des Moines show. He also offers a recommendation for concertgoers.